Below is a copy of an email Mr Lawrence has just sent to the Official Solicitors Office. It is only by exposing corruption, that the public learn about it and that something may be done about it. 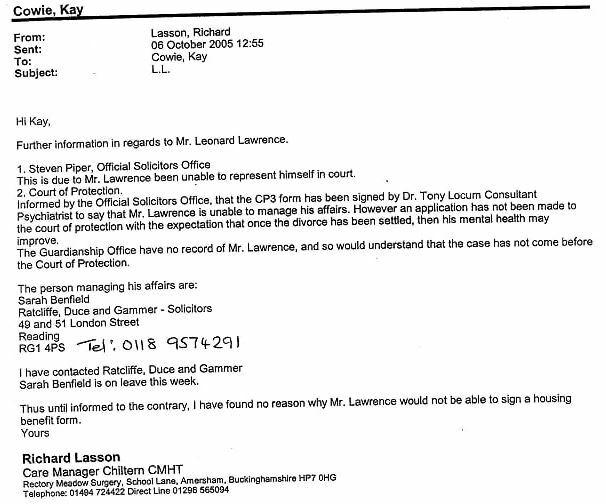 Len Lawrence’s case is a clear case of corruption in the judiciary, medical profession and police. In the context of this blog about child abuse, his case demonstrates the extreme problem in the courts when dealing with cases of child sexual abuse and forced adoptions. People go to the official authorities thinking they will get justness, but they actually get justice, Crown justice which is corrupt and takes the opportunity to kick them whilst they are down and then rip them off. Justness has little to do with justice. British Justice, Crown Justice is not justness, they are two completely different things and people should not confuse the two. Len Lawrence was a Pilot poisoned by fumes from the engine. He was sectioned, locked up, they stole his house, and he was left with nothing and then kicked out onto the streets. A pattern that is repeated across the country. The Official Solicitor’s office , part of the Ministry of Justice is used to hold parents who are certified under the Mental Health Act. In 2006-9 this was about 622 parents. This allows the Official Solicitor to take control of any children the parents have, and the children are then adopted. This can be extremely lucrative for the industry who make money from this. Children are also often left more vulnerable to abuse. If you wanted to ensure control of English and Welsh society, then you would obviously have a person or two placed in the Official Solicitors Office. If you wanted to malevolently influence matters, it would be easy to do it from the Official Solicitors Office with little comeback. Now that we have a live email address for you the questioning will begin..
You played a significant role in 2005 in myself being evicted onto the streets of Buckinghamshire, whilst I was incapable of legal discussion and understand with an acquired brain injury. Stephen Piper you also held at least four Court of Protection, Medical Certificates that you failed to disclose to the Court of Protection. How many other extremely vulnerable persons have you failed to register with the Court of Protection in the past 12 years ? I and others intend to find out. Ref LNF41919 Dr Tony (Consultant Psychiatrist) does think that it would be a good idea if the Court of Protection were involved, because of Mr. Lawrence’s history of financial mismanagement. I said (Stephen Piper) that if Mr. Lawrence recovered then the Court of Protection could come out. ps The Queen’s Bench Division files that Master Basal Joshua Yoxall-Harary withheld from Lord Justice Munby and the Court of Protection in 2012 have also been recovered for me, so have the pages that were torn out of my case files that were held by the Official Solicitor’s office. Did you tear those pages out Stephen? Email from Richard Casson to Kay Cowie re Steven Piper for Official Solicitor; and Sarah Benfield, managing Lawrence affairs. Stephen Piper is a caseworker in the office of the Official Solicitor that acted in Len Lawrence’s case in 2005/6. Stephen Piper reported to solicitor Helen Mary Clift, office of the Official Solicitor. Helen Mary Clift acted in Lawrence case at Slough and Reading County Court in 2005 and 2006, but did not disclose to any judge the Court of Protection Medical Certificates that were issued to protect him. It is understood Helen Mary Clift did not disclose the payments awarded to Hollie by the Scottish Criminal Injuries Compensation Board to Mrs Justice Pauffley. Prior to joining the Official Solicitors office Helen Clift worked as a Family solicitor in private practice in Reading, Berkshire. I believe the firm was Blandy and Blandy Solicitors Reading, where she had brief barrister Dominic Brazil, 1 Kings Bench Walk Chambers. Barrister Dominic Brazil has been suspended from practice for the past 14 months. Barrister Dominic Brazil acted for Lawrence’s ex-wife. 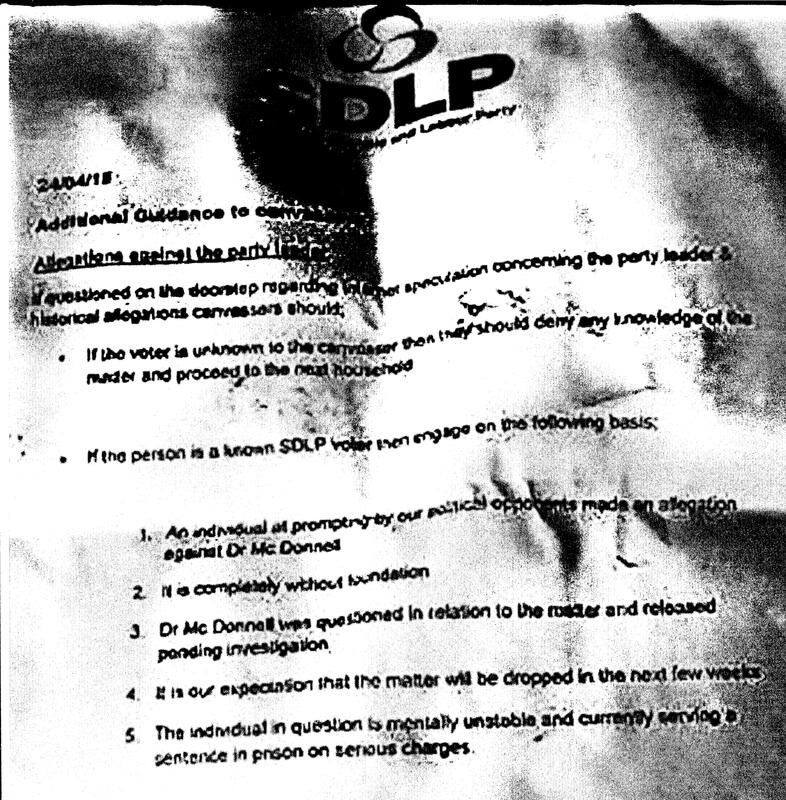 Dominic Brazil was able to have Lawrence certified without a medical, and placed under the Official Solicitor where Helen Clift took control of his affairs. Helen Clift chose Dominic Brazils friend, barrister Nicholas Allen, 29 Bedford Row Chambers, to represent Lawrence’s interest. 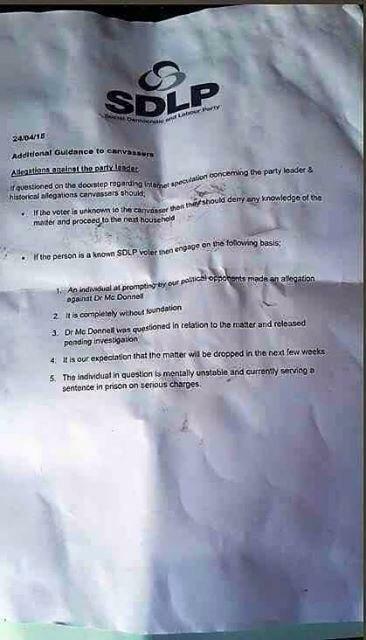 Barrister Nicholas Allen never disclosed the two Court of Protection Medical Certificates that were sent to him. Was Helen Clift or Helene Clift ever the Legal Director, at the ICACU ? I am advised not. Solicitor Helen Clift SRA ID:164442 Lawyer for the Official Solicitor withheld from the Court of Protection and the Family Division five Court of Protection medical certificates issued to protect former airline pilot Leonard Lawrence. The former Chambers of Mr Justice Stephen Cobb QC, 1 Garden Court Chambers, identified Leonard Lawrence as incapable of legal discussion and understanding. This was due to an acquired brain injury from organophosphate poisoning. Solicitor Helen Clift SRA ID:164442 Lawyer for the Official Solicitor also acted in the case of Hollie Greig, a vulnerable adult with a “cognitive disability”. Is it correct that Helen Clift failed to disclose to Mrs Justice Pauffley, High Court Family Judge, two payments made to Hollie Greig from the Criminal Injuries Compensation Authority one of £8500 and one of £5000 following assaults against Hollie when she was a child?. At the meeting below there was a further, more private meeting, between Lord Justice Munby and a few others. The discussion that took place would be helpful to the Ambassador of the Democratic Republic of Algeria. .
Was Helen Clift or Helene Clift ever the Legal Director, at the ICACU ? Thursday 14th May 2015 Embassy of Slovak Republic Embassy in London. This entry was posted in cathy fox blog, Child Abuse, Court, Criminal Cabal of People in Power, Falsely accused, set up, framed, Health Professions, Police and tagged 1 Kings Bench Walk Chambers, 29 Bedford Row Chambers, Basal Joshua Yoxall-Harary, Blandy and Blandy, british Justice, Casework Officer, Child abuse, clare wakeman, Corruption, Court of Protection, Court of Protection Medical Certificates, Criminal Injuries Compensation Board, Dominic Brazil, email, Family Justice Council, Helen Clift, Helen Mary Clift, Helene Clift, Hollie greig, ICACU, Joshua Yoxall-Harary, Justice Pauffley, Kay Cowie, Lawrence Case, Legal Director, Len Lawrence, Mental Health Act, Nicholas Allen, Official Solicitor, Official Solicitors Office, Queen's Bench Division, Richard Casson, Robert Green, Sarah Benfield, Stephen Piper, Steven Piper. Bookmark the permalink. Sooo glad you published this, Cathy!! !